Native Instruments today launched a special discount offer on their production bundles Komplete 10 and Komplete 10 Ultimate. 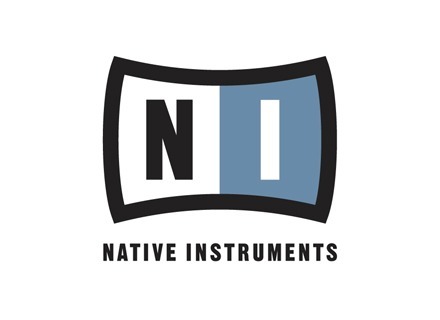 Native Instruments today launched their Spring Into Sound sales special with updates, upgrades, and crossgrades to Komplete 10 at half off. Native Instruments unveils today the new version of its Komplete instrument and effect bundle as well as dedicated USB MIDI keyboards. Following the upgrade deals, Native Instruments now offers new acquirers special prices for its Komplete 9 bundle. Native Instruments released a major update for its Komplete virtual instruments and effects bundles. If you lost your agenda, we remind you that the Native Instruments Komplete 9 and Komplete 9 ultimate are available starting today.